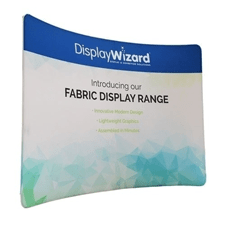 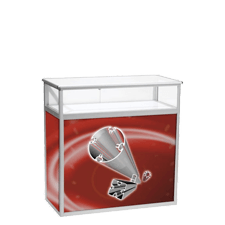 These literature stands can be customised to best fit your needs when displaying your material: configure the positioning, size and number of pockets to make your stand as appealing as possible. 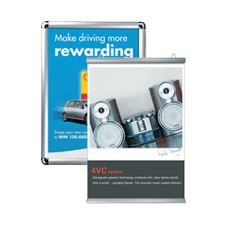 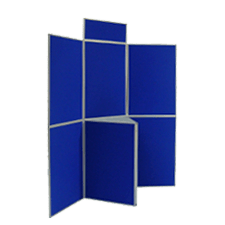 Modular display stands allow you to change the number and size of brochure pockets for a highly effective display area. 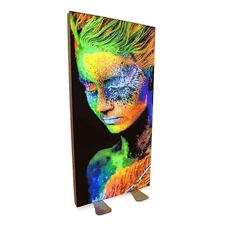 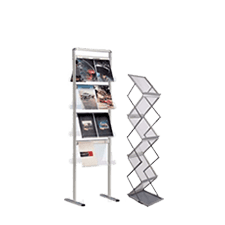 Perfect for a reception area, marketing suite, museum or other promotional space, these literature racks can hold multiple types of literature. 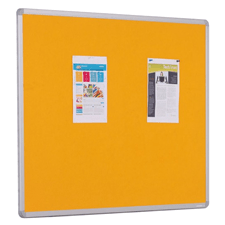 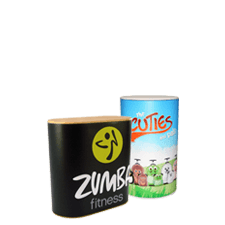 They are most suitable for you if you need to display a wide range of differently-sized literature on the same display. 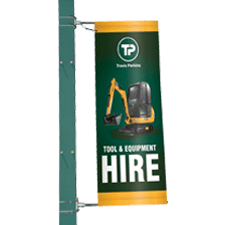 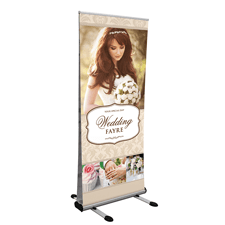 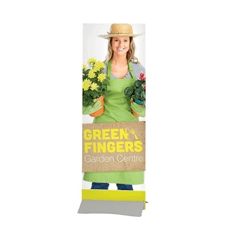 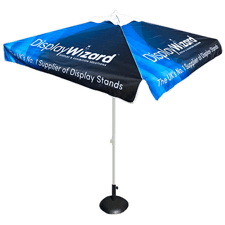 Suitable for next day UK delivery if ordered before 2pm, these stands can become a regular fixture in your workplace. 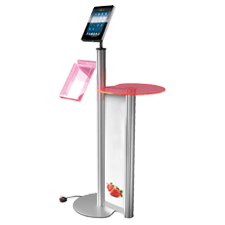 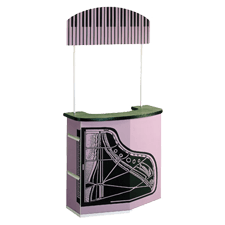 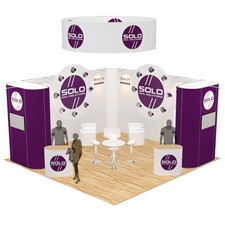 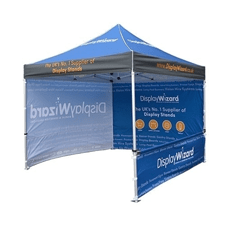 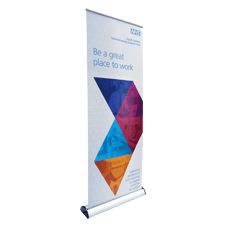 We have a huge range of display literature stands including portable literature stands, semi-permanent literature stands and desktop leaflet and business card holders. 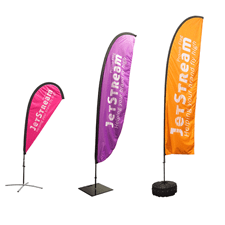 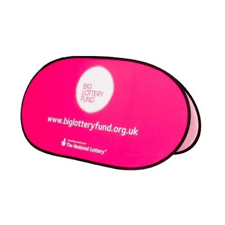 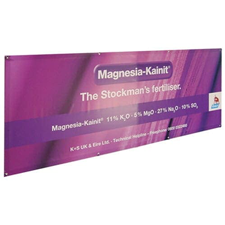 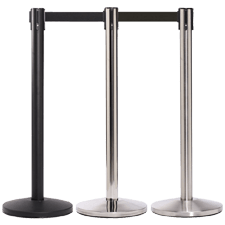 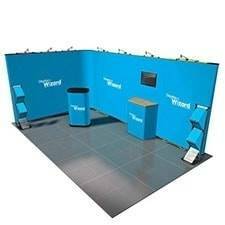 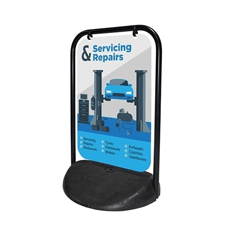 We also offer retail display solutions such as queue barriers and logo mats. 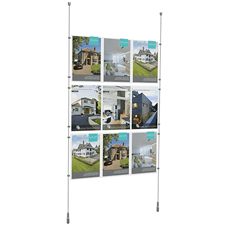 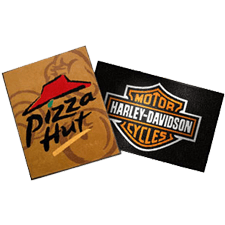 Not sure which modular brochure rack is best for you? 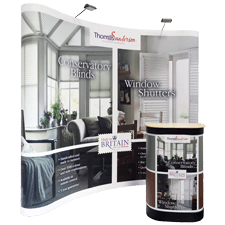 Contact our friendly team who can advise you on the best stand for your needs.